He is an elder statesman and colorful politician who played significant roles in the events that shaped the Nigerian state in the past 30 years. Kingibe was at different times the Senior Political Counsellor, Nigeria High Commission London and Ambassador to Greece, Cyprus and Pakistan between 1981 and 1985. Before then, he was the Principal Secretary, Political, in the Supreme Military Headquarters between 1976 and 1979. A thorough bred bureaucrat, Kingibe became Permanent Secretary in the presidency in 1986. He had also at various times been minister of Foreign Affairs, Internal Affairs, and Power and Steel between 1993 and 1998. He was elected the National Chairman of the defunct Social Democratic Party (SDP) and as its Vice-presidential candidate in 1993. Between 2002 and 2006, Ambassador Kingibe worked for the African Union as one of the Facilitators of the Inter Congolese Dialogue which ended the long running conflict in the DRC. He was the African Union Representative to the Sudan Peace Talks in Kenya and headed The African Union Mission in Darfur. In a bid to tap from his wealth of experience, he was appointed Secretary to the Federal Government in 2007, a position he held until 2008. In 2017, he became the Chairman of Regency Alliance Plc. On the 12th of June 2018, in celebration and recognition of his contribution to struggle for democracy in Nigeria, the President of the Federal Republic of Nigeria conferred on him the title, Grand Commander of the Order of the Niger (GCON). 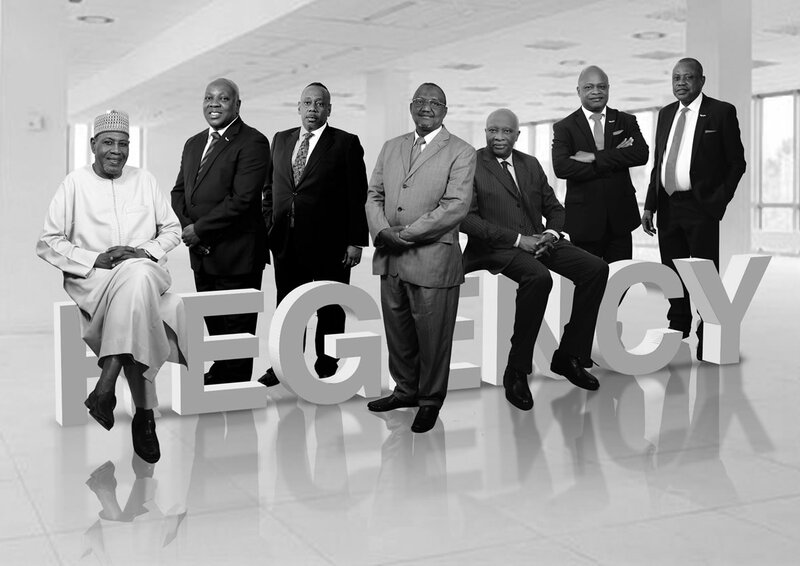 ‘Biyi is the Group Managing Director of Regency Alliance Insurance Plc. Following the consolidation with three other insurance companies in 2007, he was retained as the Managing Director of Regency Alliance. Matt Osayaba Aikhionbare is a seasoned statesman with many years of service in various capacities. He studied at the University of Ilorin where he obtained a degree and M.A in Linguistics. He served as Principal Aide to three Nigerian Presidents and was appointed by President Olusegun Obasanjo in 2006 as his Special Assistant for Policy & Programme Monitoring. Until this appointment, he was Special Assistant to the President’s Special Adviser (Policy & Programme Monitoring). He served as Secretary of the Government of Edo State, the highest appointive position in the Executive at the state level. 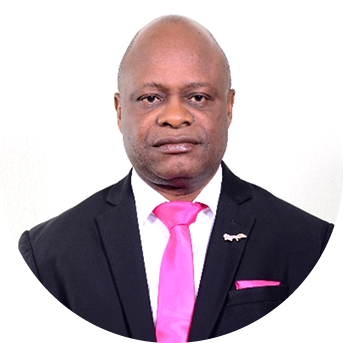 Aikhionbare was Chairman, Sub Committee on information Management and Community Relations, Presidential Security Committee on Niger Delta and Chairman Board of Directors, Edo Broadcasting service (Radio & Television). 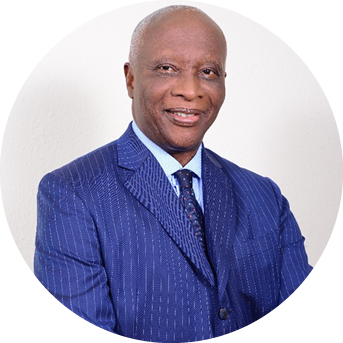 He was Chief Executive Officer, Lifestyle Limited a public relations consultancy and is currently a Member, Board of Regents, Benson Idahosa University, Benin. In 2012, he was awarded National Honor of Officer of the Order of the Niger (OON) for his outstanding contribution to national development. Clem Baiye is a media entrepreneur and human resource expert with significant banking and corporate experience. He studied at Ahmadu Bello University (ABU), where he obtained a degree in Political Science and at Warwick University (England) where he was awarded M.A. in International Political Economy. 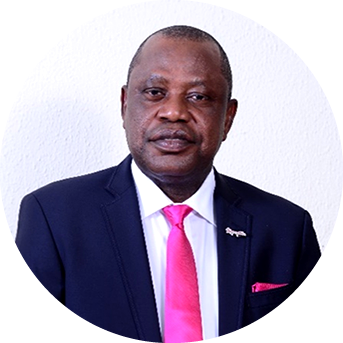 As Assistant General Manager, Human Resources Management at the then NAL Merchant Bank from 1988 – 1991, he was responsible for training and staff development. Baiye was a founding Director and later, Chairman of Cornerstone Insurance Plc. He was also founding Chief Executive of Anchor Properties and Trust Plc before he left to pursue other interests. Baiye has built a solid reputation for integrity and a superior grasp of public affairs and is on the board of several companies, including; The Capital Consortium Limited, Security Swaps Limited and Partnership Trust Investment Limited. Baiye is the Chairman of the Editorial Board of NewAge, a quality daily newspaper. 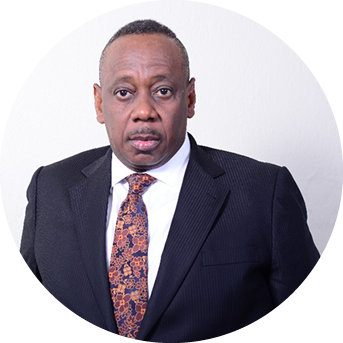 He is the Chief Executive Officer of Verity Communications Limited, a bespoke publishing outfit and Verity Associates, a human capital outsourcing company. Aminu Isah Kontagora is a retired Colonel of the Nigerian Army and served as military administrator in Kano and Benue States. He studied at the University of Abuja where he obtained a degree in Economics. Kontagora has held various Military and Administrative appointments including Battery commander, Regiment Commander Air Defence Regiments, ADC/MA to General Officer Commanding, Commander Corps of Artillery and Minister of Defence and Chairman Joint Chief of Staff. He was a member of Board of Intercity Bank Plc. 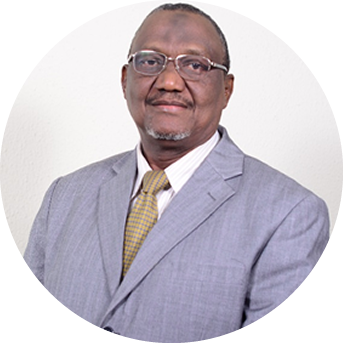 He is currently the Managing Director of Sight and Sound Communications Limited and Chairman of Barmo Farm and Allied Products Limited, Marga Development Trust Fund and Kuna Gaba Micro-Finance Bank.